Just stop the time, or at least forget it. 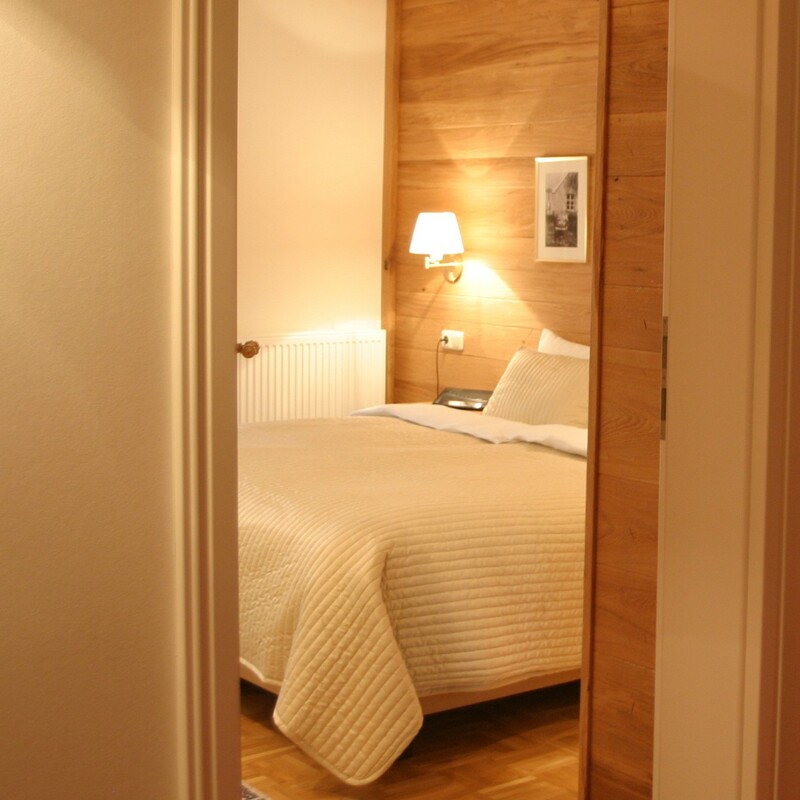 This is what you can do in our Waldgasthof in a relaxing atmosphere with northern german charm. 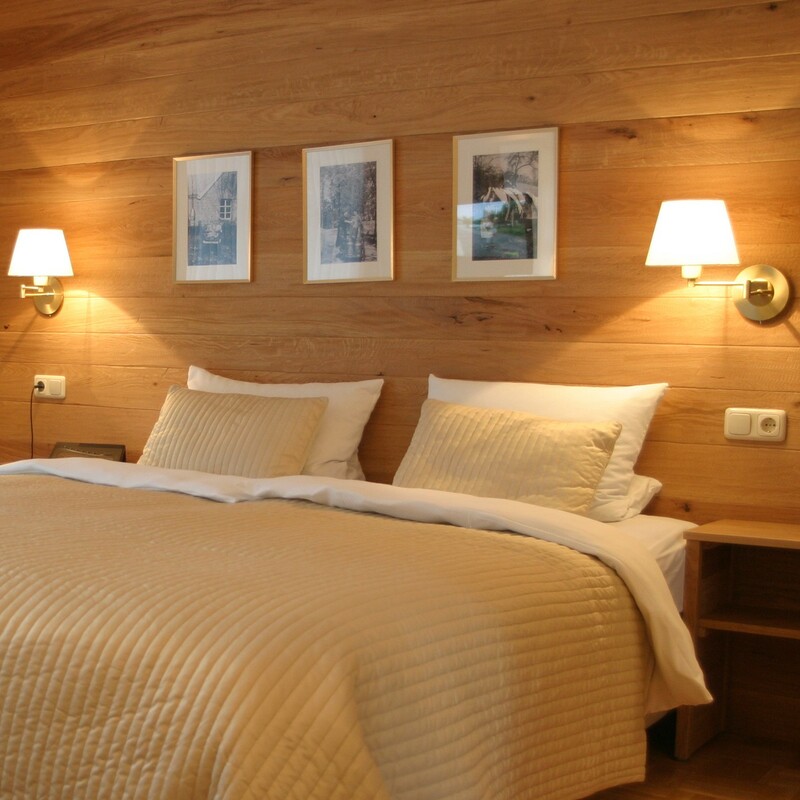 Our personal operated hotel offers the right holiday package for everyone.